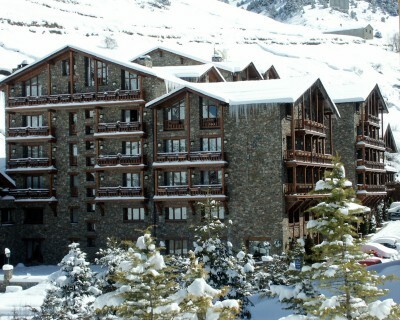 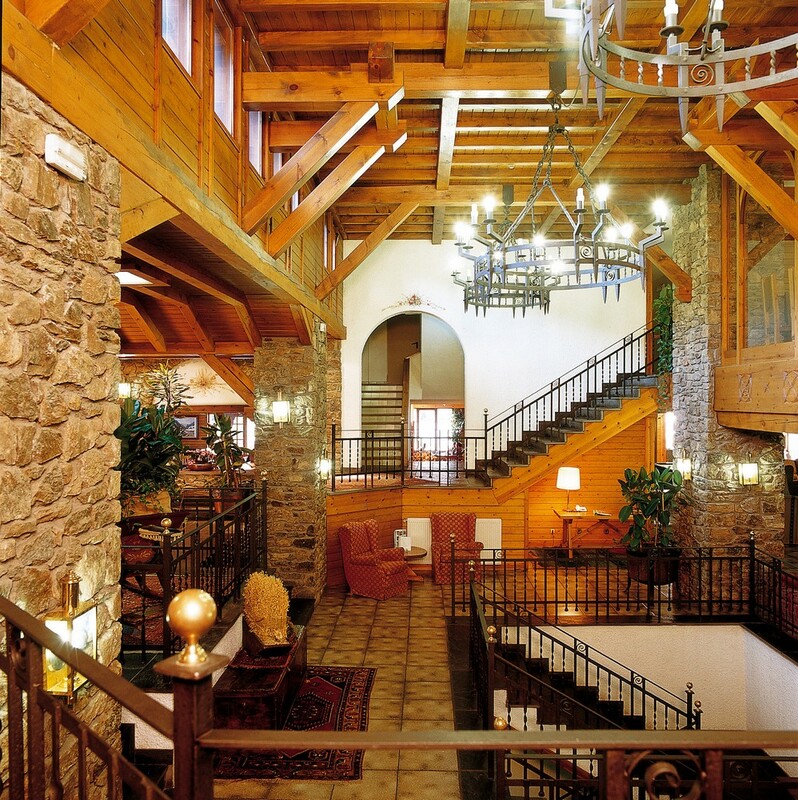 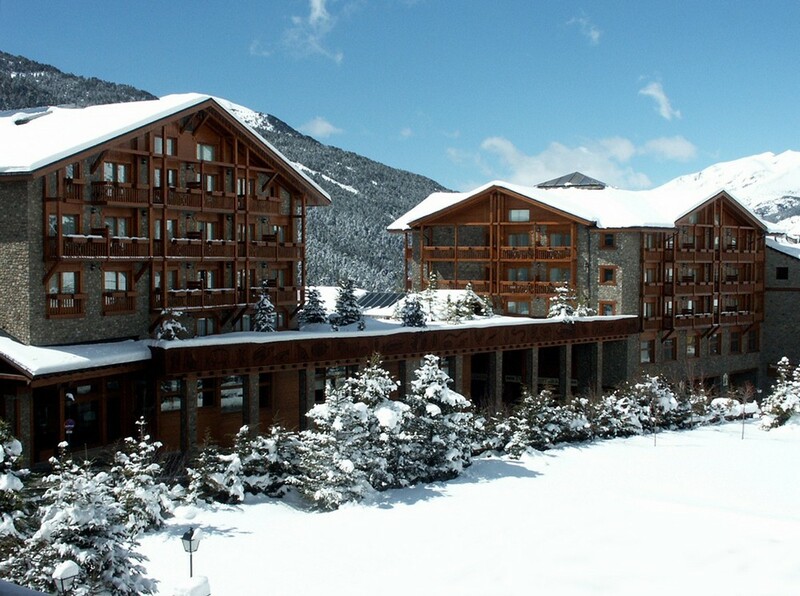 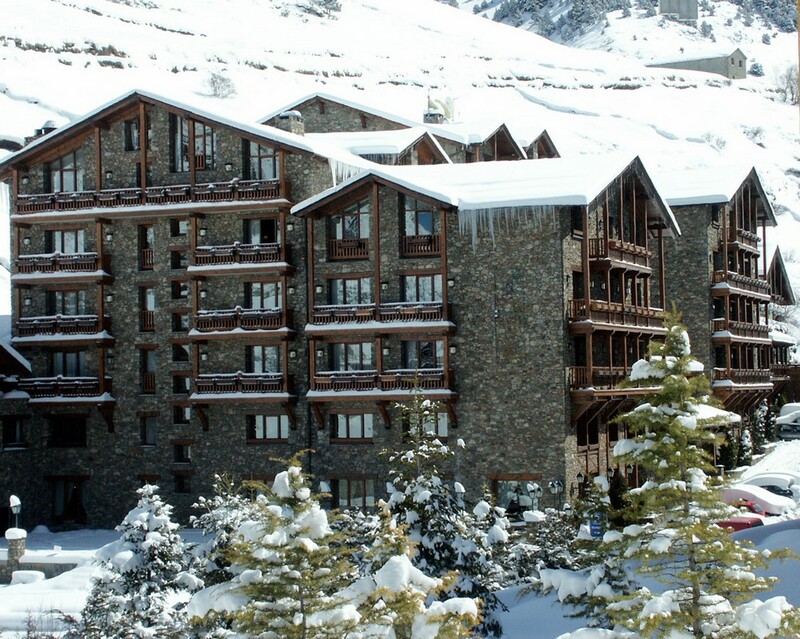 Located just 50m from the bubble lift in the centre of Soldeu this 165 room hotel oozes the charm of a luxurious mountain chalet. 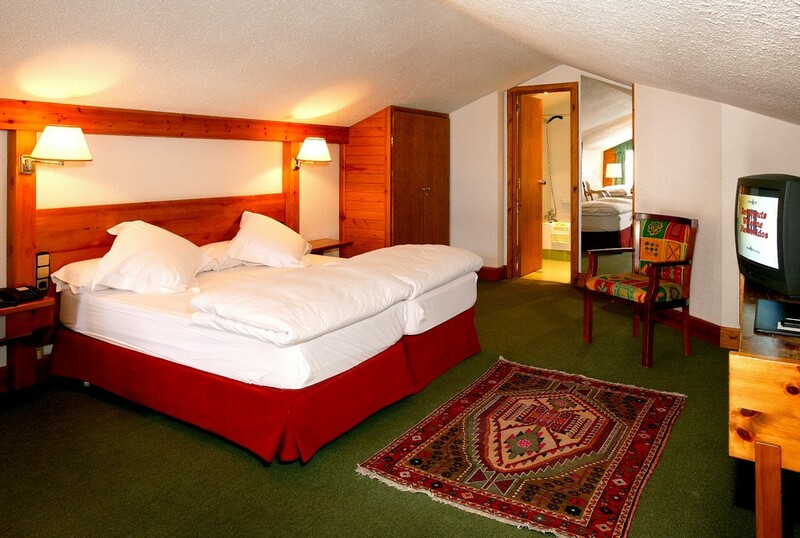 The rooms are all large a spacious. 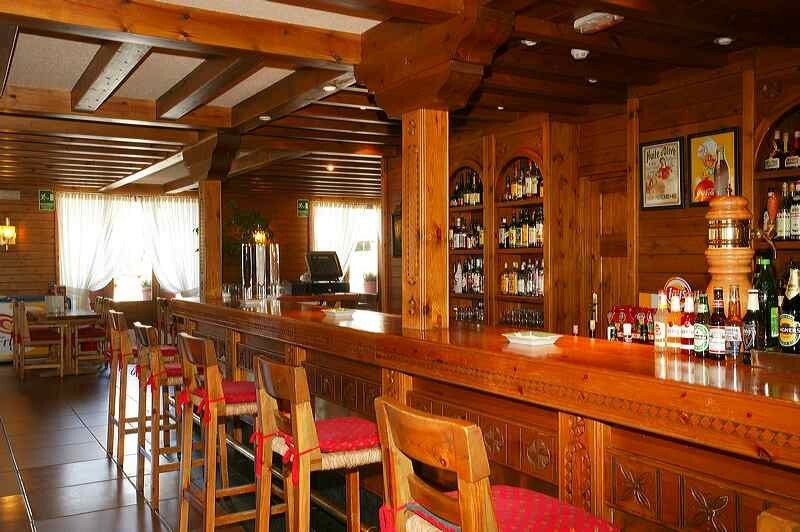 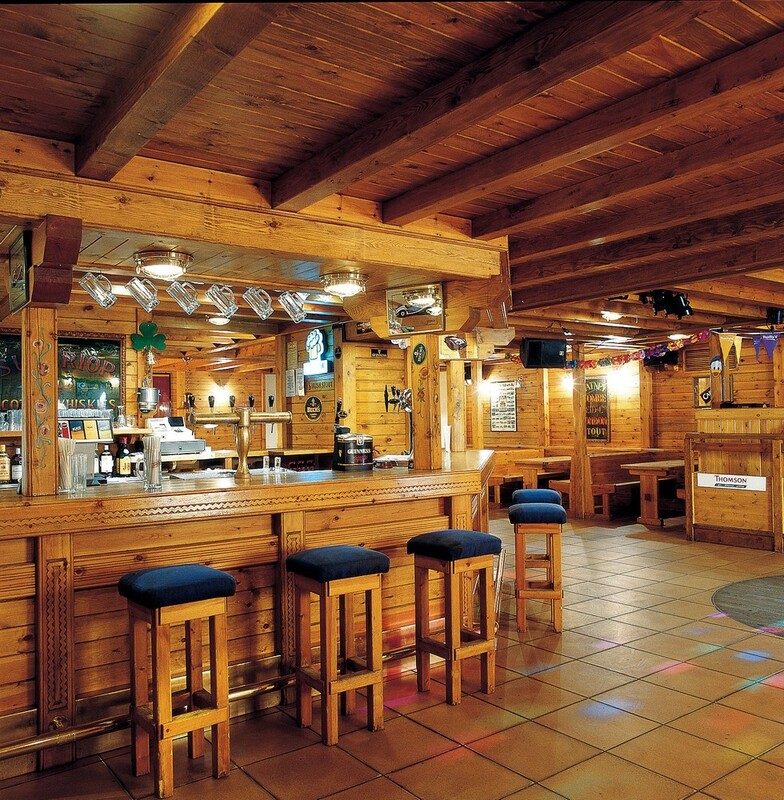 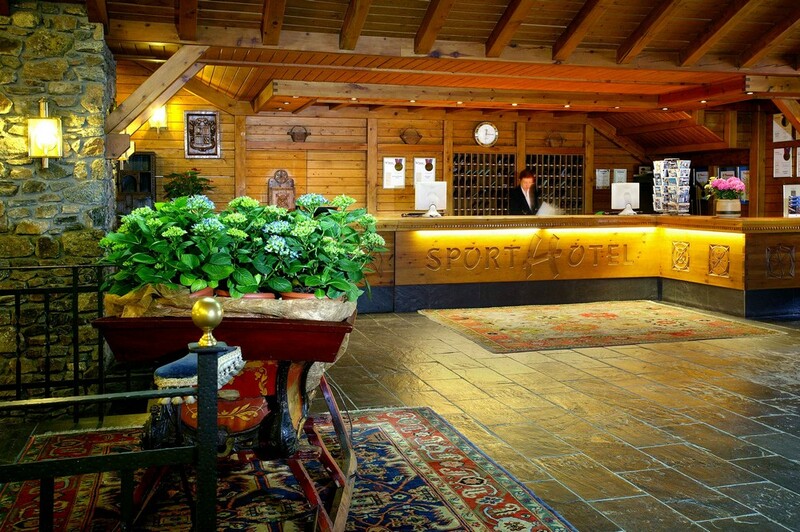 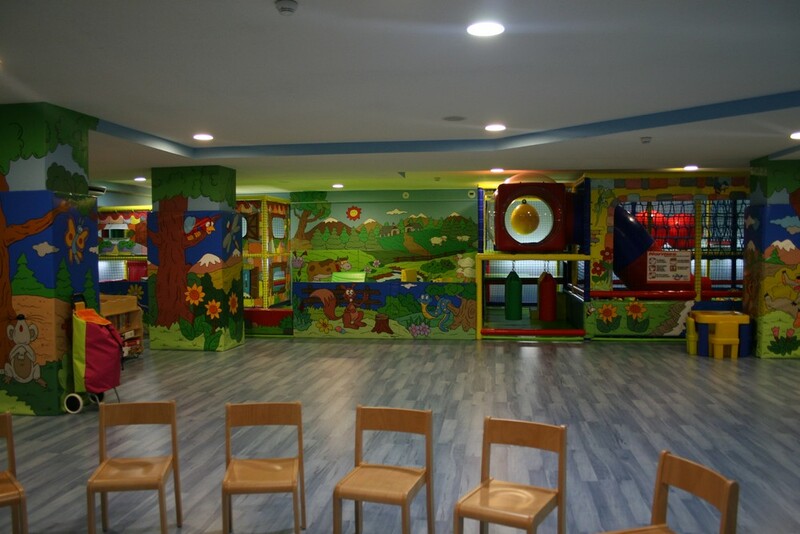 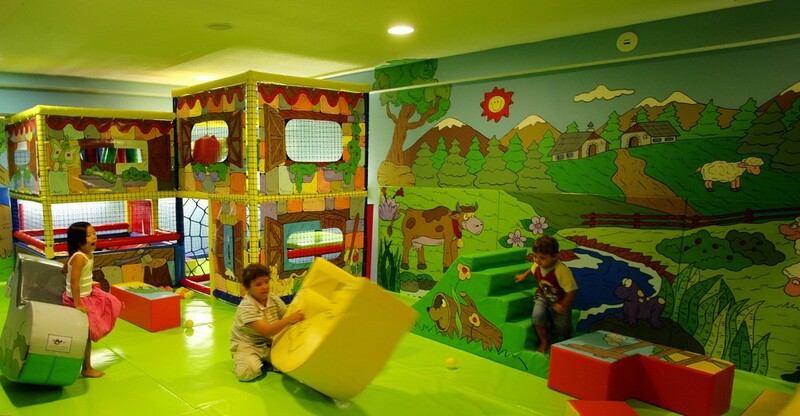 The hotel offers a free kids club (ages 4 to 12), its own Irish bar, internet area, spa/fitness/wellness area and its own ski shop.